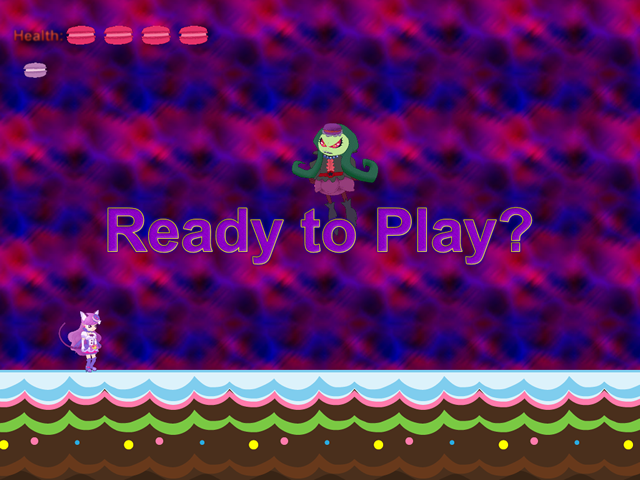 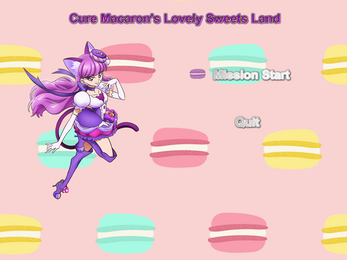 This is a fan game platformer loosely based on the story of Kira Kira Precure ala Mode. 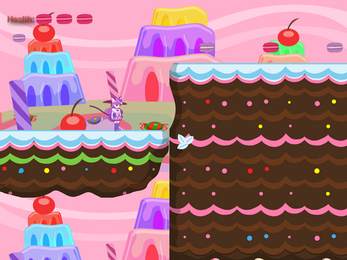 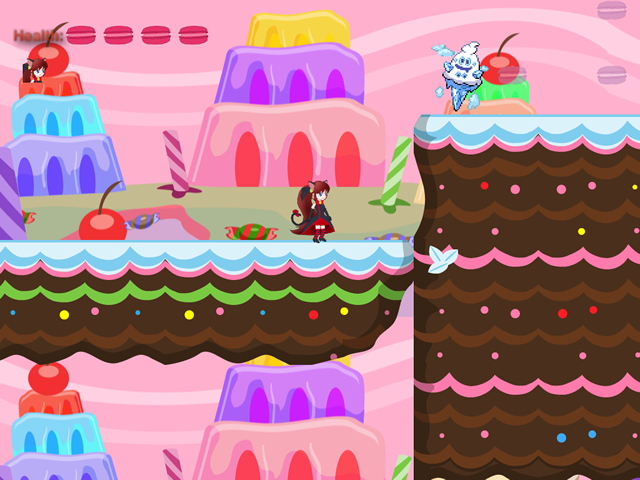 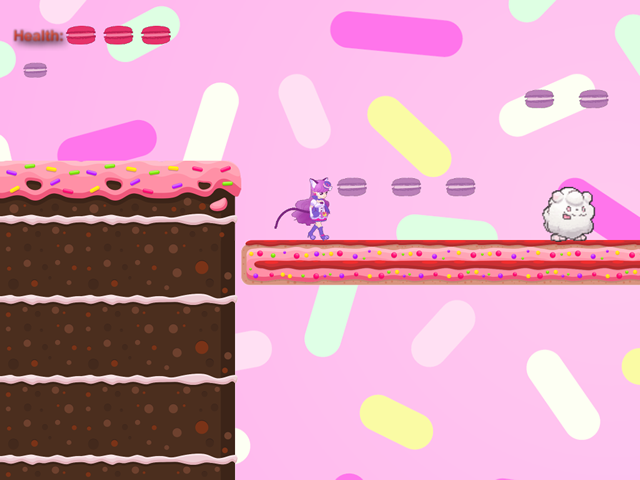 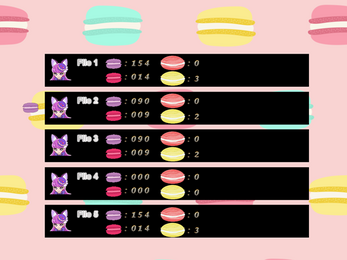 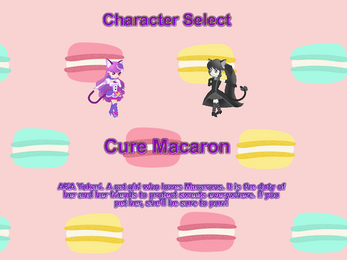 Play as Cure Macaron, collect macarons and have canon boss fights against the villains. Obtain new abilities and then come back to old levels for secrets such as health upgrades. 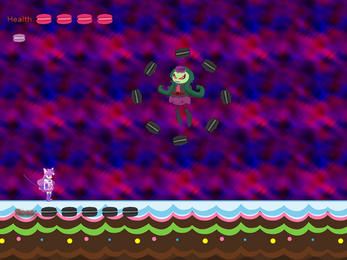 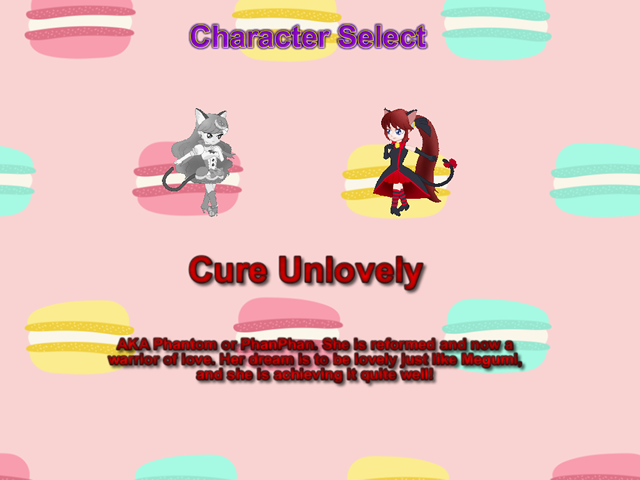 Cat girl Unlovely is an alternate playable character. This game is currently in development, so it's a demo.